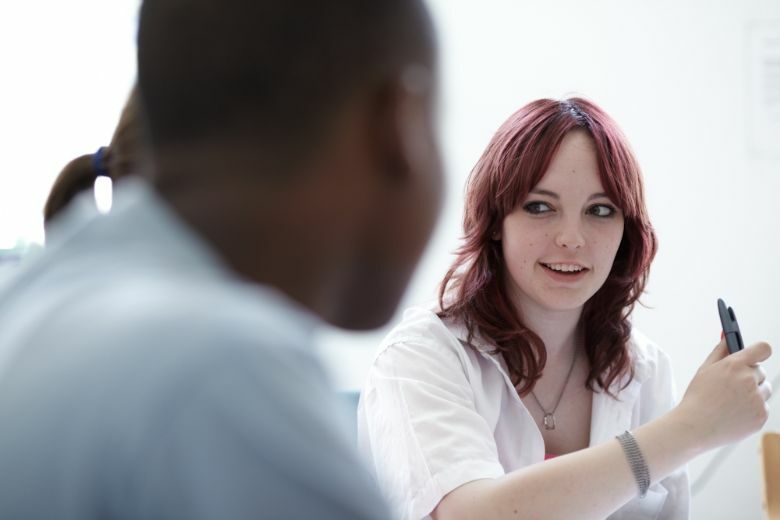 This A-Level Business course introduces you to all you need to know about working in business, providing a solid foundation for further study. With a focus on helping you to become a good decision maker, you’ll learn essential managerial skills, alongside techniques to help you become an analytical problem solver. These skills are all highly sought after and valued in a wide range of careers. The Edexcel A-Level Business course is structured into four themes studied over two years. In the first year, themes 1 and 2 will introduce you to a range of core business topics and concepts such as: markets, marketing, managing people, financial planning, entrepreneurship, leadership and the external environment. In the second year, these topics are developed further in themes 3 and 4. You will take a more strategic view of business opportunities and issues such as business growth, change and change management, globalisation, global markets and business expansion and decision making techniques. Students studying A-Level Business will have access to enrichment activities such as visiting the Coca-Cola factory in Sidcup and the Bank of England, attending the Skills London event and taking part in workshops delivered by companies such as KPMG. There is also the opportunity to enter the IFS Student Investor competition and take part in business enterprise events. 5 GCSEs at 9-5, including English Language and Maths. If a student has previously studied GCSE or BTEC L2 Business, grade 5 and above, or Merit and above are recommended. If you’d like to study business, finance or management at university, A-Level Business provides an excellent foundation. The skills you learn are transferable across a broad range of subjects and careers. Whatever you choose to do in the future, you’ll find that the things you learn in this course will help. For example, you’ll probably work with lots of different people, so knowledge of motivational theory will help you to work well with others and help them achieve their potential. You might have ambitious plans to start your own business. If that’s the case, you’ll find the marketing and finance topics particularly useful.